Inky Dream: Mr & Mrs Card. I'm using my creative licence with this card. It's not a conventional wedding card at all, and it's one of those rare cards that end up looking pretty darned close to how I pictured it in my mind's eye. This week's challenge at CAS-ual Friday is OPPOSITES ATTRACT and so I thought I'd make a card with something resembling a yin yang symbol. 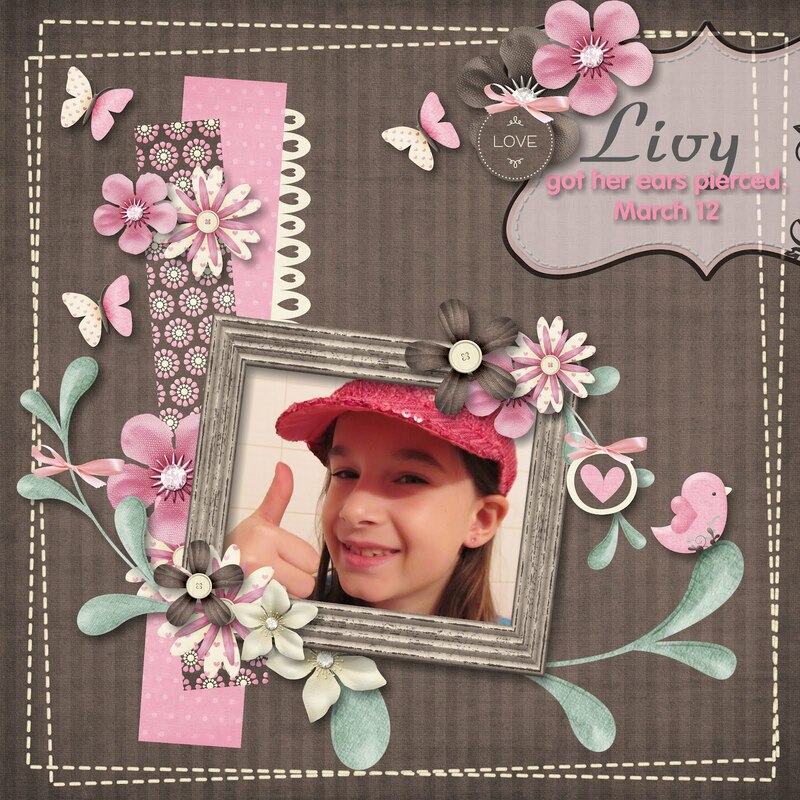 digital scrapbooking giveaway. I gotta say, it surprises me that more people weren't interested in this contest. I've been having tons of fun with the software. I'll share a couple of things. First I made my daughter's birthday invites. The little name tags hanging off them.... those I made with shrink paper. I love them because they're handy to tie onto the kids backpack. I tie them right onto the zipper and it's easier to open. I let my kids make their own at the beginning of the school year. Also, the page I originally made for my daughter getting her ear's pierced.... well I wasn't really thrilled with it so I made a new one. Getting to the point, I put the numbers in my hands and had Adam pick left or right, congrats JAN you've won the software. Sorry Amanda, I wish I could give it to both of you! Jan... watch your inbox for the code and instructions within the next few days. Your card is gorgeous! Love it. You have a very beautiful girl, too! Oh wow, your card is really beautiful! 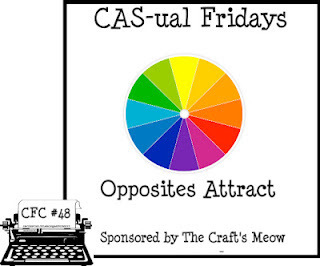 Glad you joined the fun at CAS-ual Fridays! L-ove your card. So original and pretty. The invite and the layout are lovely too. Love the birhtday invitations you made; you must be a proud mum! That card is utterly beautiful. What a perfect take on opposites! Oh your card is beautiful! I love it!